There's nothing else like the Australian Boletellus obscurecoccineus! 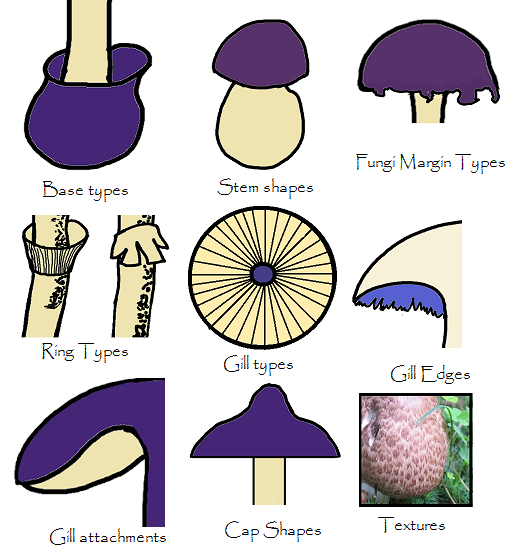 The convex cap grows to 50mm and is purply red to puce and velvet in texture. has pores and tubes instead of gills and both are a strong pale yellow that contrasts beautifully with complementary coloured cap. . The stem is up to 70 mm and tapers up. It is centrally attached, slightly vertically ﻿striate﻿, the same colour as the cap with white/yellow hairs. It is the yellow pore colour under cap and white at the base which extends to white fuzzy mycelium with root-like strands. 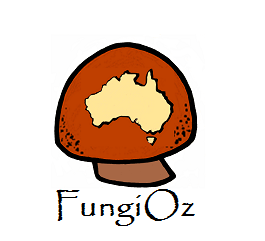 Boletellus obscurecoccineus is a mycorrhizal fungi that is found with Australian eucalypts. These photos were from narrow peppermint gum woodland in Forrest, Northern Otway Ranges in early winter.